and welcome to KicksCulture! Home of the particular opinion, through the lens and fingers of a young collector. 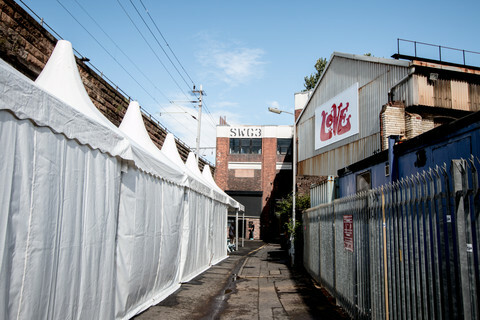 The doors were opened to the first ever Solebloc event last weekend and what a day it was! As well as helping promote and set up the event along with the organisers, @G1runners and anyone else I went along to sell a few pairs and to enjoy the day. The lead up for most people involved got a little stressful although the day was a huge success where everyone had a great time meeting their peers and no one went home empty handed! As usual the weather forecast prior to the event was looking bleak. Fortunately the sun made a lengthy appearance and everyone got to bust out their good trainers. A huge turn out including people from all over the country meant that there was quite a lot of competition in terms of who’s wearing what. The event had so much to offer throughout the day including a massive collection of 250+ new balance trainers old and new which even got a mention on Complex! Due to the success and joy orchestrated from the event I don’t think that will be the last one we see. Your trousers and socks that is. Since the first of the ‘on the foot’ shots preceded by instagram much scrutiny has followed with regards to our bottom half fashion. We are long past the like and move on days. Now the internet is full of inquisitive copycats who need to know where and when we got what and teenage keyboard gangsters who will freely abuse what they don’t like with no regards for our tender feelings. Now we need to have the best of pictures, the best of jeans, the best of socks and the best combed leg hair to attain the approval of most. The perfect shot isn’t up for discussion right now, nor is how to properly comb your leg hair. Jeans and socks however I can elaborate my personal opinion on. Socks appear in every picture so I guess they’re fairly important- unless your are going sock commando… They don’t need to be the exact same colours as the trainers in question but personally I go with the opinion that black, white and grey socks are a safe bet that will keep things looking good. If you want a few extra brownie points though pick a pair with harmonising colours and or a cool pattern. Alternatively, contrast colours can work too. Have a look at a colour wheel if you are unfamiliar with contrasting colours. There are those with deep pockets though who care only for branded socks but a good thing about this is that socks are not a ‘last season’ kind of thing and you can always find some great pairs in the sales like stance and happy socks. Jeans wise I don’t tend to spend a lot. The less I spend on denim, the more I have for trainers. There are some fairly pricey pairs out there but often I find a pair with the perfect fit for half and sometimes less that look just fine. Often the pricier the pair the nicer the stitching which will show face if you pinroll your jeans. Similar to socks though, jeans won’t sell out and you can pick up some big branded names in the sales if you just exercise your patience. How the jeans are worn I guess remains a more important aspect. Straight unrolled, rolled or pin rolled? Again it comes down to personal preference and age I would say. Pin rolling is a relatively new concept where the bottom of your jeans are pinched and rolled upwards so they remain tight. 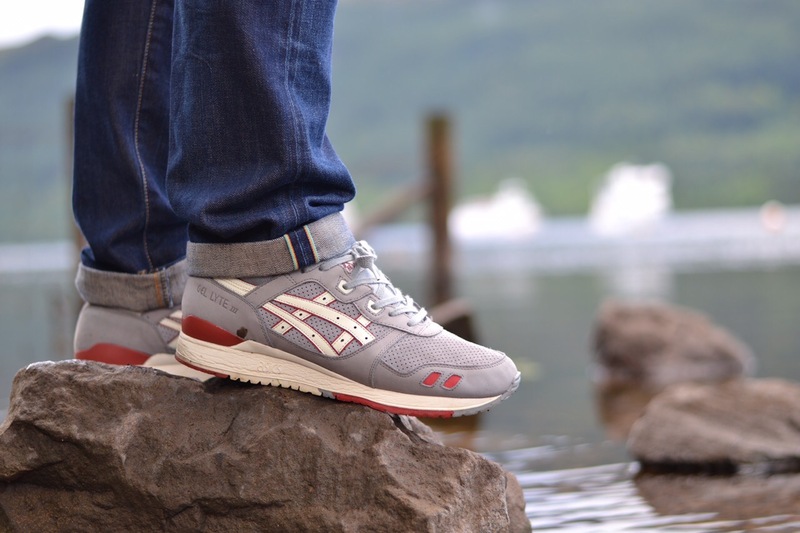 This makes the jeans seem tapered and can make the trainers pop! Pin rolling is primarily popular when wearing runners. Below is a picture of how to pinroll. Rolled is an easily achieved and multi-functional method where the jeans are rolled up one or several times. Normally rolled jeans due to their simplicity and general likeability I guess are the most utilised method. Personally I prefer rolled with flat soled shoes. Each of the rolled methods are used to 1. prevent denim bleed, 2. to show off a little ankle or fancy pair of socks and 3. because it’s in fashion and everyone else has theirs rolled? Straight unrolled isn’t too good to be honest. A good area of the trainers are covered up along with the high likelihood of denim bleed means they are only used by older persons who haven’t really gotten to terms with the future. What are you up to Size? 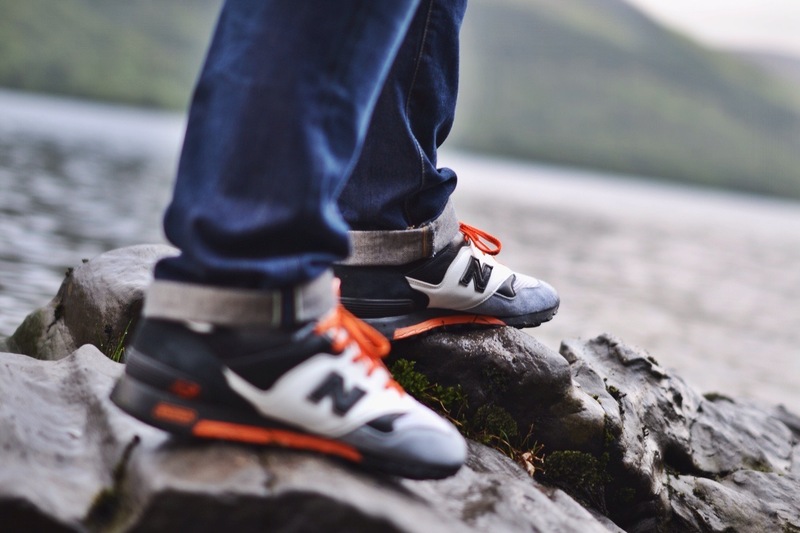 New Balance’s factory in Flimby is primarily known for its handcrafted quality output of New balance trainers. In particular the 577. 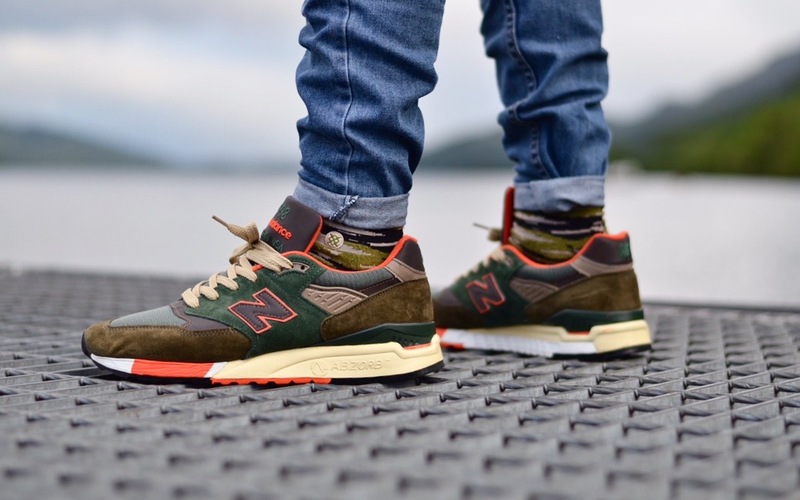 It’s only right that William J. Riley- the british born founder took new balance back to its roots to make such a home quality product. 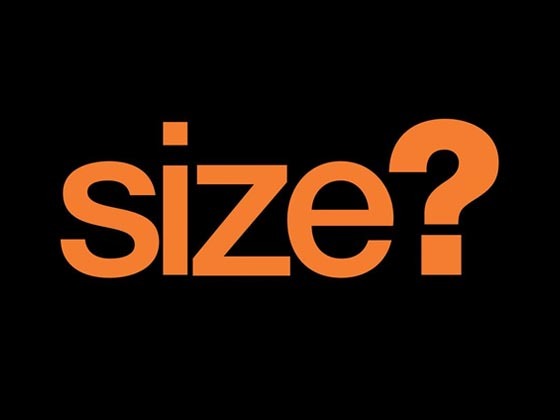 Our friends over at Size? have been the most recent visitors and publicised their little trip there not too long ago and were kind enough to make us a short film. Now this wont be the first time Size? have been here. Remembering size? have collaborated on 16 previous new balance 577’s that go way back to 2005 close to when size first came about. *Well it turns out my suspicions were correct and Size? 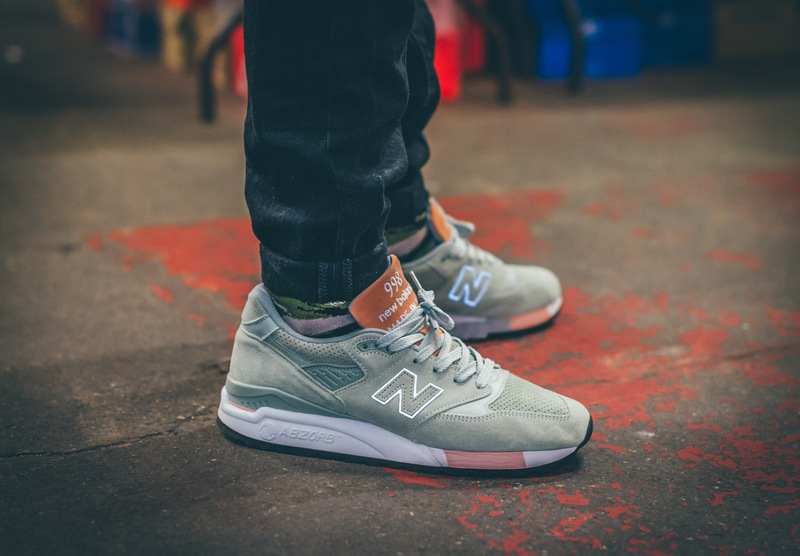 are infact about to drop another New Balance collaboration- It wont, however be a 577 but instead two 1500’s white and black. No full images of either have been released yet but they look a little disappointing to me. Ever find yourself spending hours trawling the hundreds of trainer websites looking for the same pair? Searching for stock, a better price or even free postage. Every penny we save is a penny onto our next purchase or so we tell ourselves. 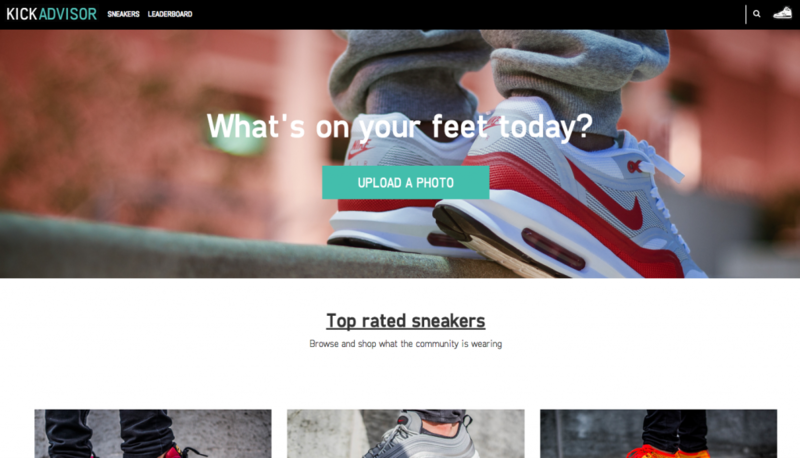 Kick Advisor is a whole new platform that, in a way acts as a search engine for trainers. 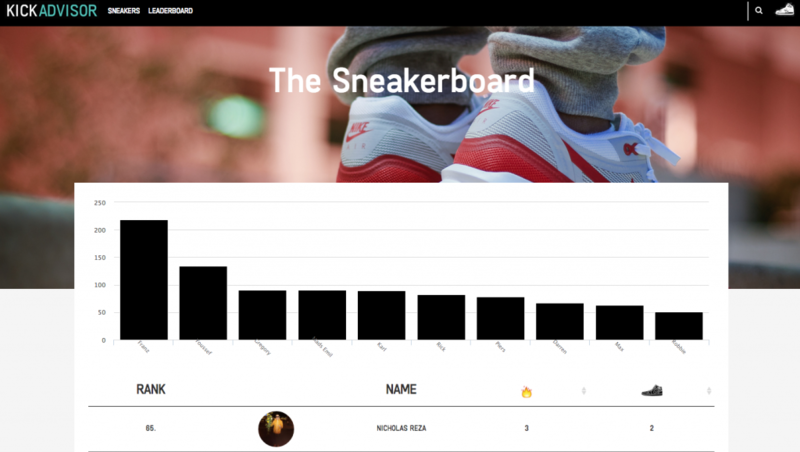 Additionally users are able to create their own profiles and share their personal collections with the rest of the site and receive fire ratings which, essentially is a like. Users with the most likes are ranked on a leaderboard and there’s nothing wrong with a little competition. The site is still at an early stage and although the site was launched only a short while ago, 400 sneakerheads have already uploaded more than 1,000 pictures. 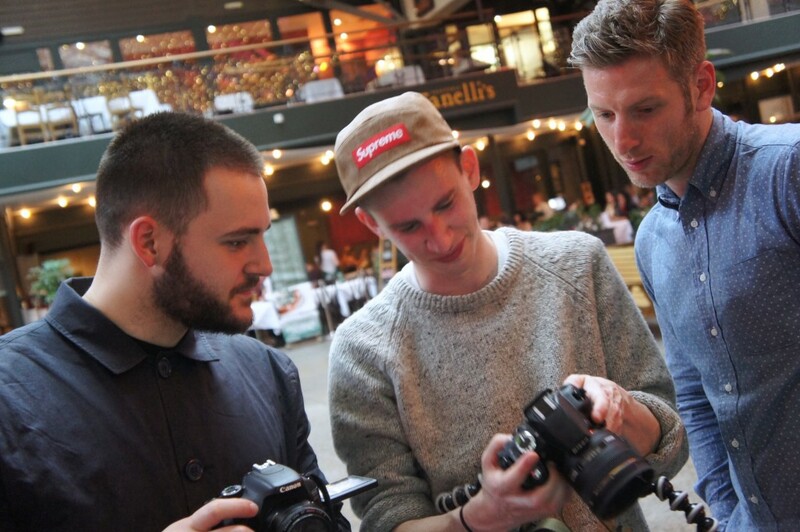 There has been a lot of positive feedback on the site and speaking with Ultan there is much more to come. 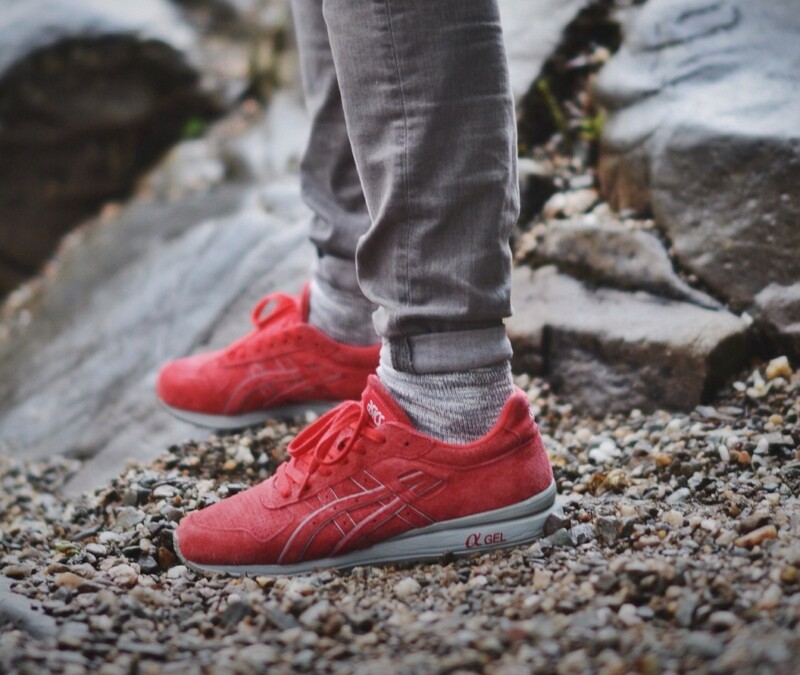 Be sure to check Kick Advisor out and get your collection out there! Since the genesis of trainers we have seen this once niche market evolve into something completely opposite. 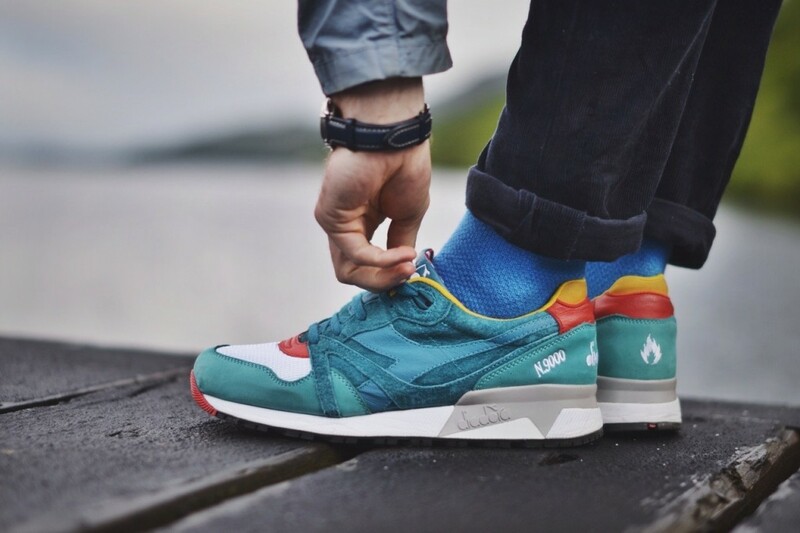 From your box standard ‘gutties’ (pardon my Scottish) we now see a market, not so niche with numerous brands, hundreds of styles and countless colour-ways! 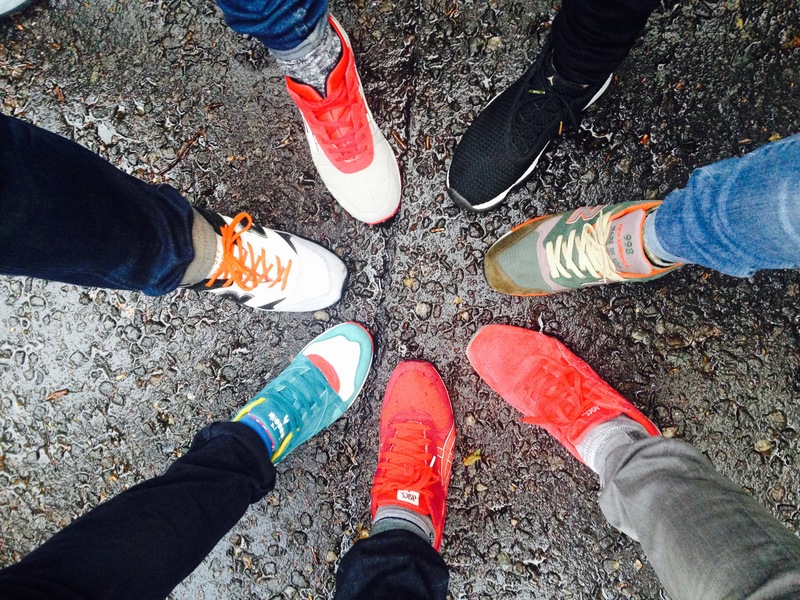 Most recently we have seen the introduction of the sneaker (trainer) festival. The coming together of people from all across the country and in some cases outwith to share in the passion and enthusiasm for the once ‘niche’ market. 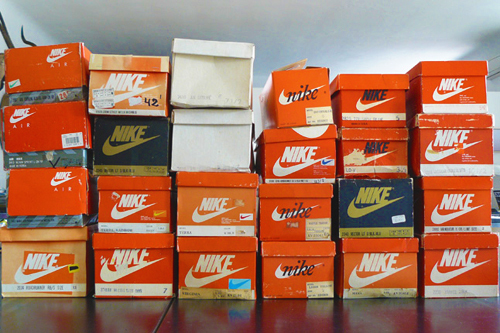 Sneaker festivals not only cater to those who began them but to a much wider audience. With the introduction of clothing labels- big and independent they grew massively and now boast a huge variety of brands and items that can relate to most in some way or another. 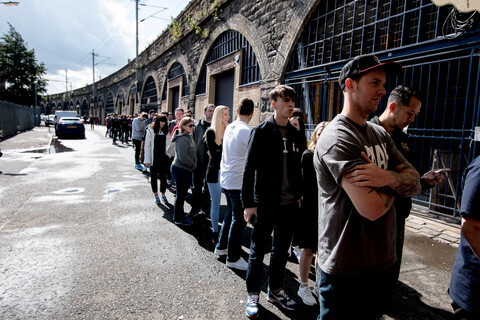 Scotland’s first and only sneaker festival has finally come and the date has been set. SoleBloc promises all of what you would expect and more and it’s just north of the border. Taking a trip to the Scotland’s only sneaker festival you will come across some of the biggest and best sneakers in the game. From the Independent sellers showcasing their rarest of collaborations to the bigger names who may or may not have some limited items up for grabs. Either way you won’t struggle to find something that fits. With some of the UK’s newest and upcoming brands presence there too you’ll be kitted out from head to toe upon departure. Along with a full day of ogling you will be adequately fed with some of the finest food going in Glasgow as you are appeased with a constant supply of live music from the finest DJ’s around. Be sure not to peak too soon though as the night continues with the venue transforming to host the afterparty where Beardyman will be playing LIVE and everyone is welcome. Well this is a potential possibility in the not so distant future. To explain more informatively there is a company called CuteCircuit who established in 2004. CuteCircuit are responsible for ‘wearable technology’ or so it’s been deemed. 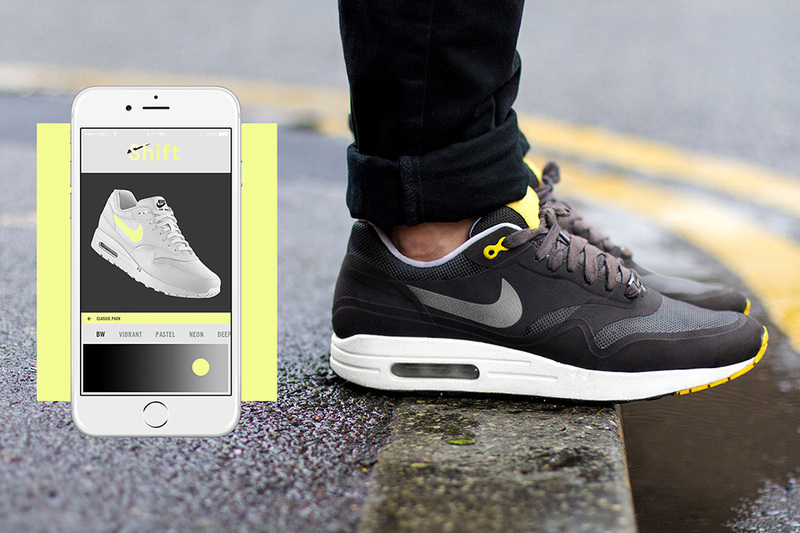 Wearable technology is simply colour altering items of clothing from t-shirts to jeans and now hopefully trainers! 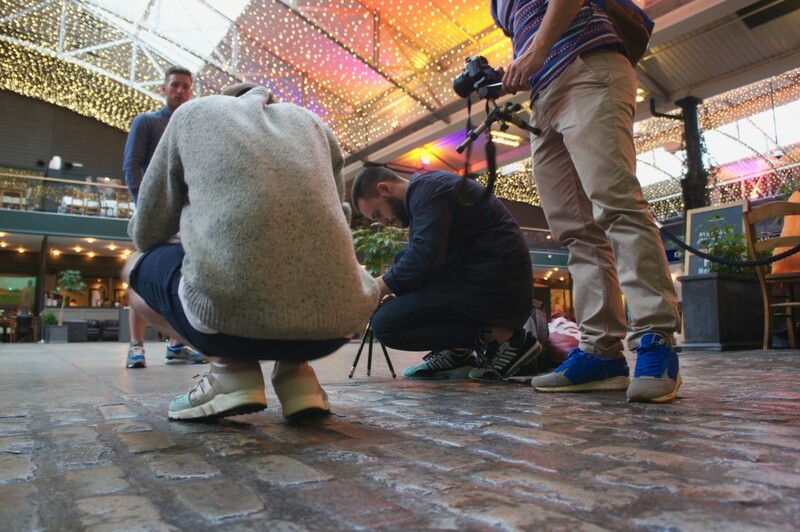 ‘The selfie pack’ where your outfit is photographed and your trainers will change to match the particular colours. ‘The running pack’ where runners can use their design as a pacesetter with the Sneaker glowing green, blue or red depending on whether they’re ahead of target, on target or behind. ‘The connection pack’ where couples can replicate each others designs and be all matching and cute. ‘The cycling pack’ where vibrant coloured colourways will make the cyclist easily identifiable in the dark. ‘The fashion pack’ is the last of the packs where special fashion inspired colourways become available and in some cases before they hit the runways. Although many more packs will become available as the product is unfolds the initial ones are enough to have everyone intrigued. These along with the fact you can create your very own designs make the possibilities endless! a million trainers in one. 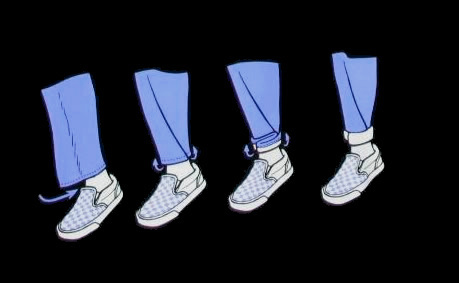 Phase Change fibers and Shape Memory materials that enable interchangeability between designs, locking chosen patterns to the sneakers. Meta materials that manipulate fabric tissue allowing properties which bend-light particles but also adapt to variables such as surface or temperature. 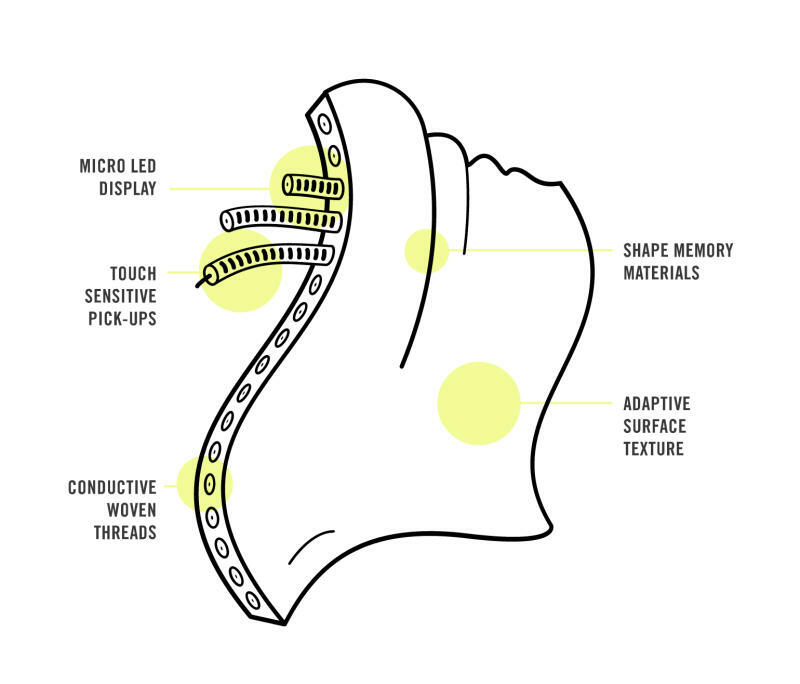 Conductive threads woven into the sneaker membrane, pass electrical signals that react to the human touch whilst miniature LEDs act as a malleable flexi-screen which ultimately display the Shift designs. It’s not often our intelligence in understanding is put to the test in relation to trainers but I find myself very interested by this and I look forward to it’s introduction to the market.